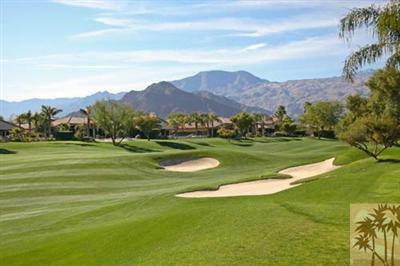 Incredible south mountain views are seen from this highly customized Encanto I plan.Elevated above the 9th fairway of the Jerry Pate Course & near the end of a private cul-de-sac. Enter the beautiful custom glass entry door & step into the voluminous entry accented with an elegant Fine Art chandelier & you will be impressed.Offering a contemporary flair with special attention to designer decor. Features boast modern paint colors & hand-selected stone surfaces; shutters; surround sound; special lighting; Alabaster sconces & double glass French doors off of entry. Gourmet updated kitchen with gorgeous newer:granite surfaces, custom cabinets & appliances-includes a wine cooler in wet bar. The spacious GR features a dramatic stacked stone floor to ceiling FRPLC. 3 BDR. & a den. 2 car garage plus golf cart garage w/epoxy floors w/built-ins,work-bench & overhead storage. 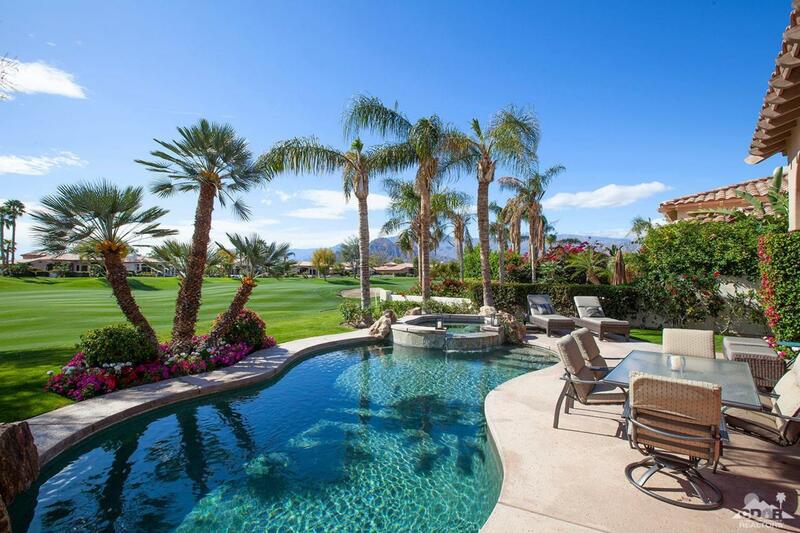 The lushly landscaped backyard sets the scene with pebble tech pool w/raised spa, misting system & custom BBQ. Cross Street Address Rancho La Quinta Dr.